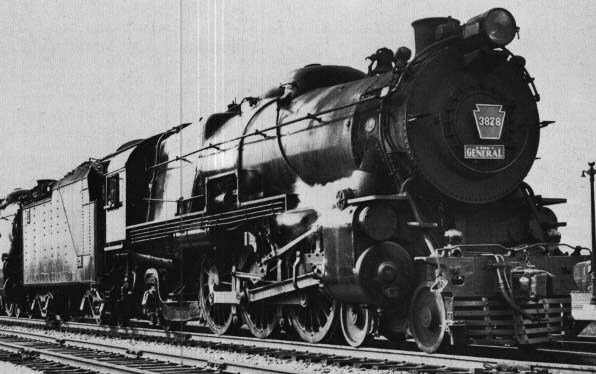 4-6-2 Pacific of 1911. 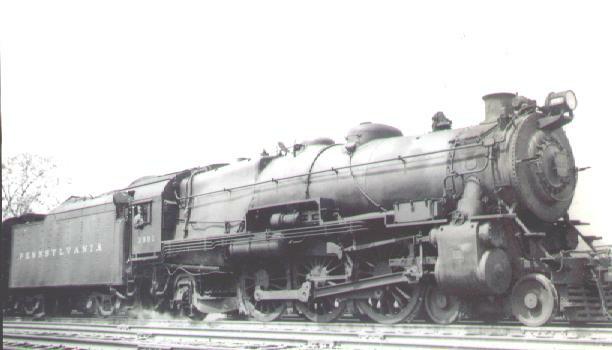 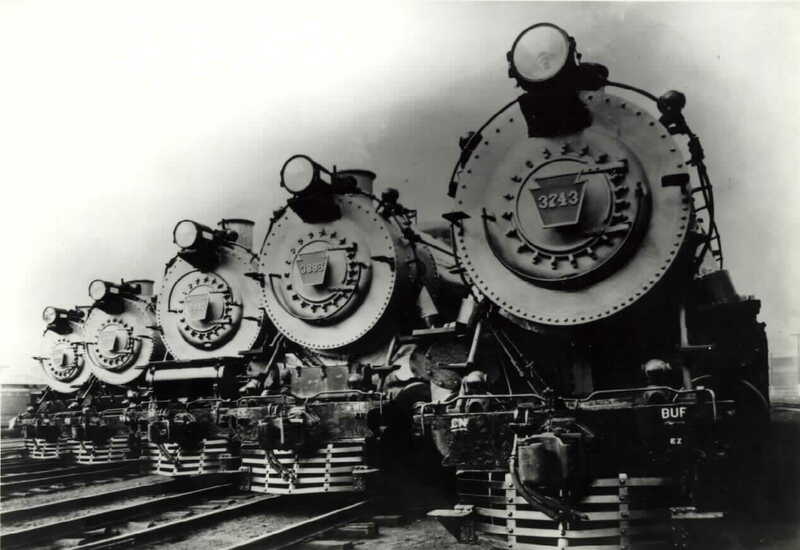 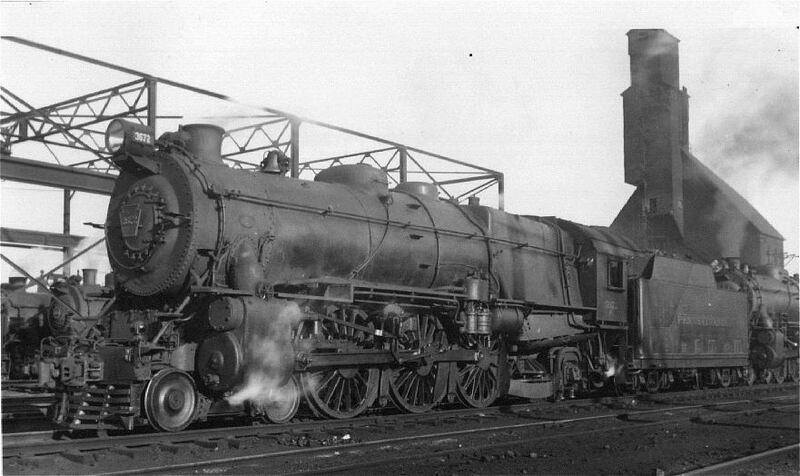 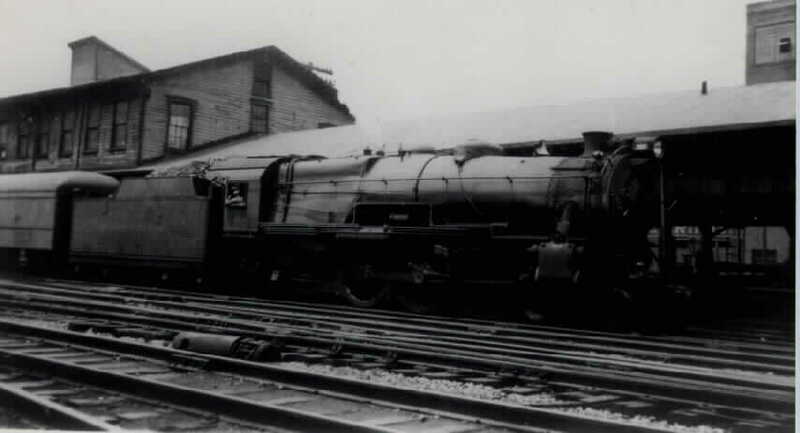 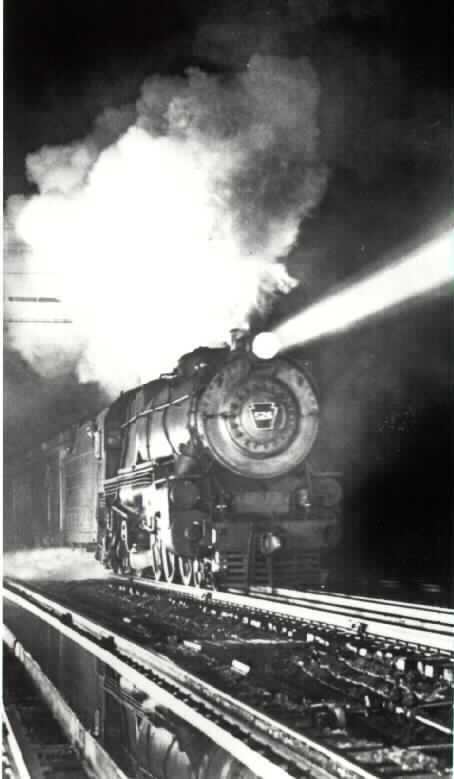 They were built in both the PRR's own Shops in Altoona, Pa and at The Baldwin Locomotive Works in Philadelphia, Pa. 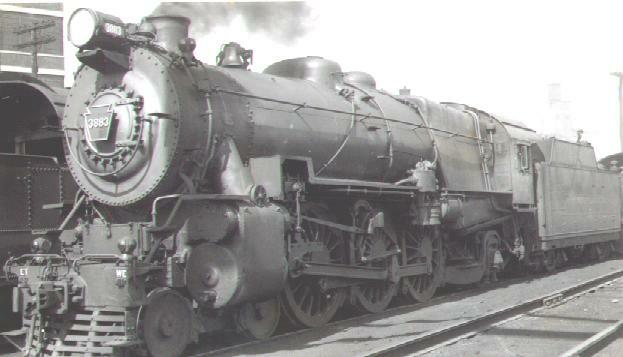 Through out their years of service, they were basically the same Locomotives they were when built. 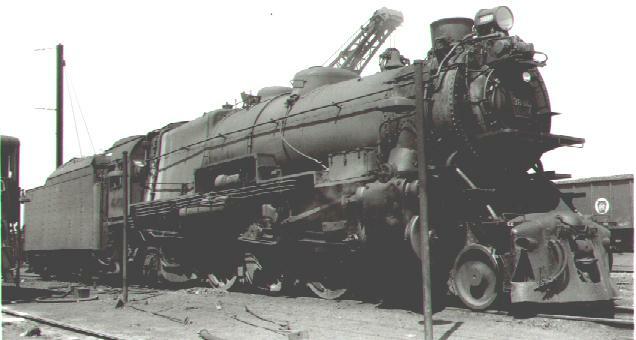 There were however some modifications and upgrades that were applied during years of active service. 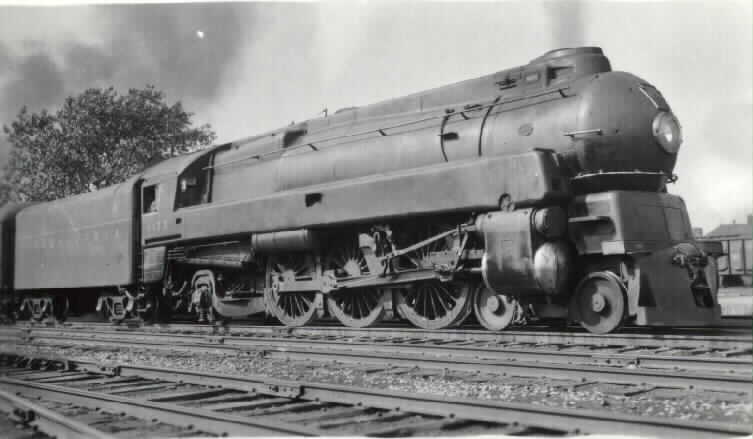 These included experimental valve gears, stokers, tender upgrades, post war modifications and one of my favorites, the Streamlined Shroudings of the late 1930's and early 1940's. 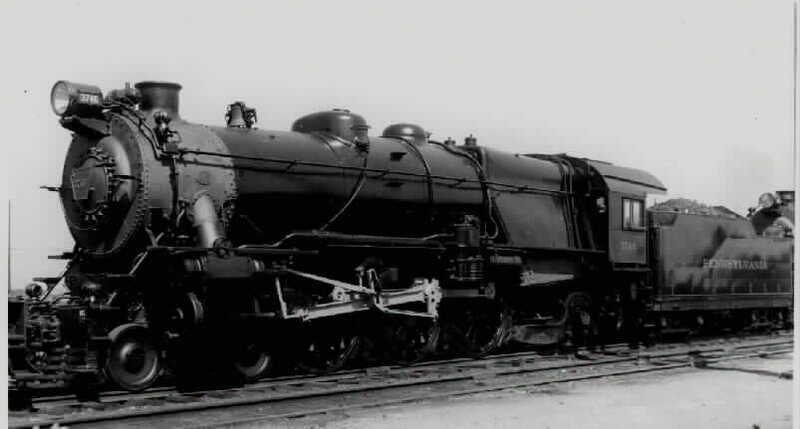 But still, overall the K4s's remained as the PRR Builders intended, a very dependable work horse. 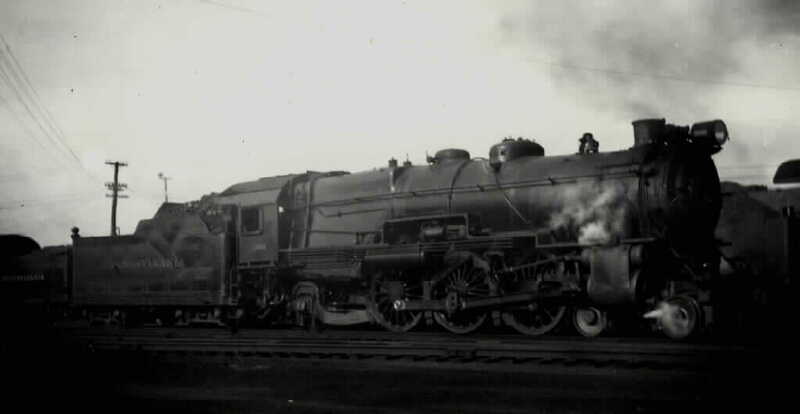 Many lasted into the mid 1950's. 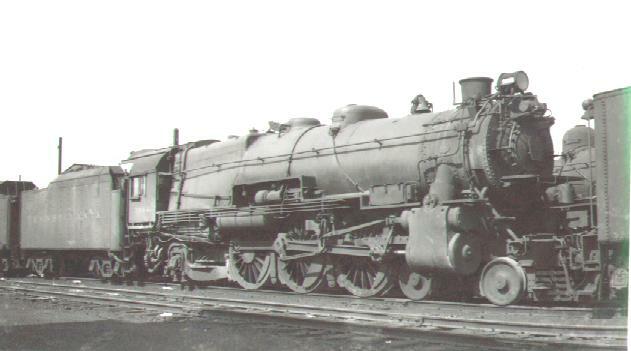 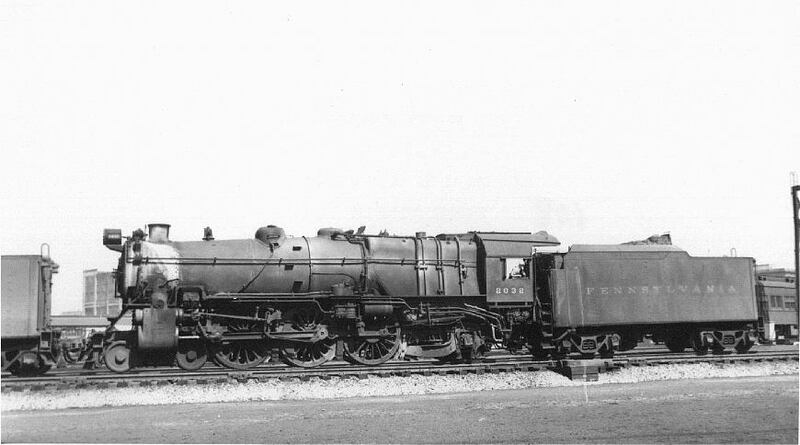 Some even lasted longer than the locomotives that were designed and built to take their place, ie: the T-1 4-4-4-4's of the 1940's. 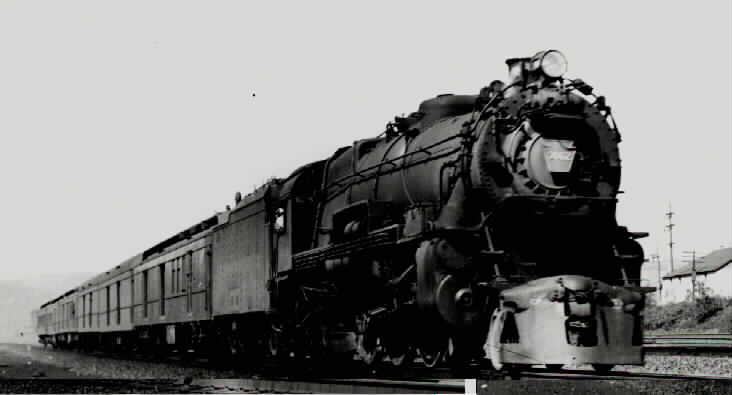 PRR K4s #1120 Chicago, Il. 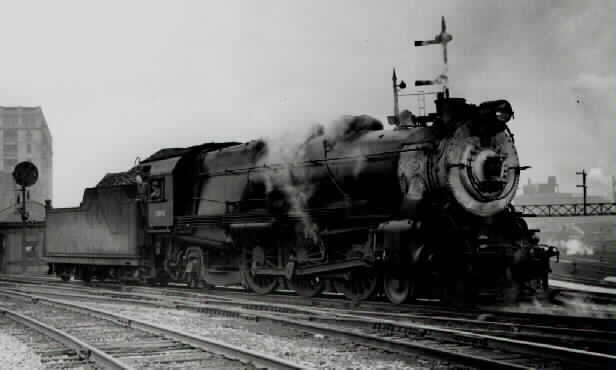 7-5-45 "Streamlined"
PRR K4s #1737 Meadows, NJ 10-30-37 "1st K4 Blt"
PRR K4s #2665 Unknown Locale c 1940's "Streamlined"
PRR K4s #3678 East St. Louis, Ill. 7-12-45 "Streamlined"
PRR K4s #3756 Wildwood, NJ. 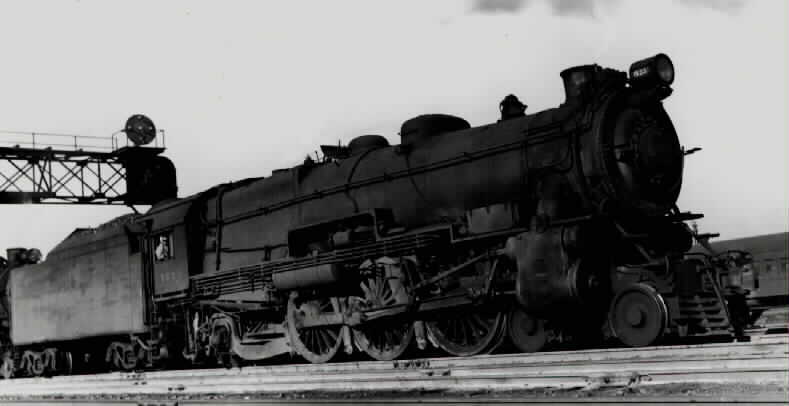 ?-?-? 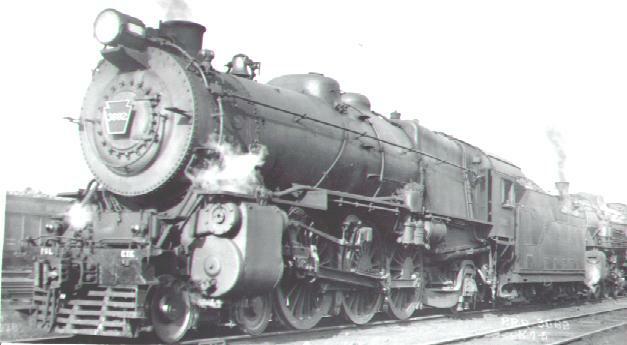 PRR K4s #3877 Chicago, Ill. 8-23-?